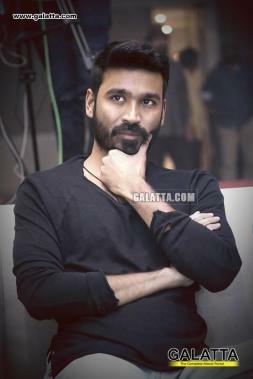 Fans will know director Subramaniam Siva and Dhanush had collaborated for the smash hit film, Thiruda Thirudi, in the early 2000s. 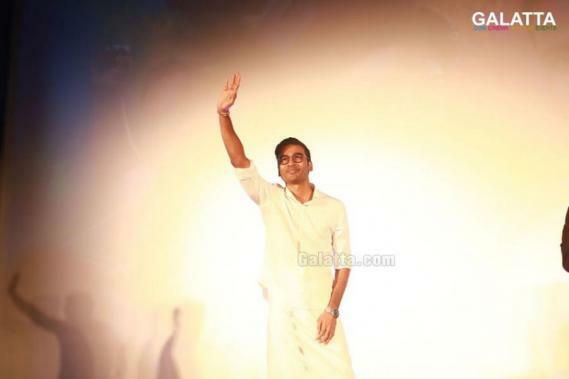 Fast forward to 2018 and Subramaniam Siva has now been decided to be the President of the All India Dhanush Fans Clubs with B. Raja being appointed as the Secretary. 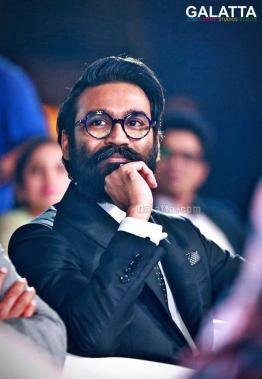 As a personal request to all his fans, Dhanush has asked them all to lend their strength and support to cooperate with the new team. 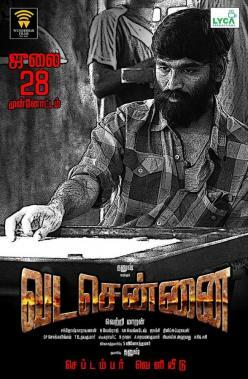 On the professional front, Dhanush awaits the release of Vada Chennai, which has been announced for a release in September. 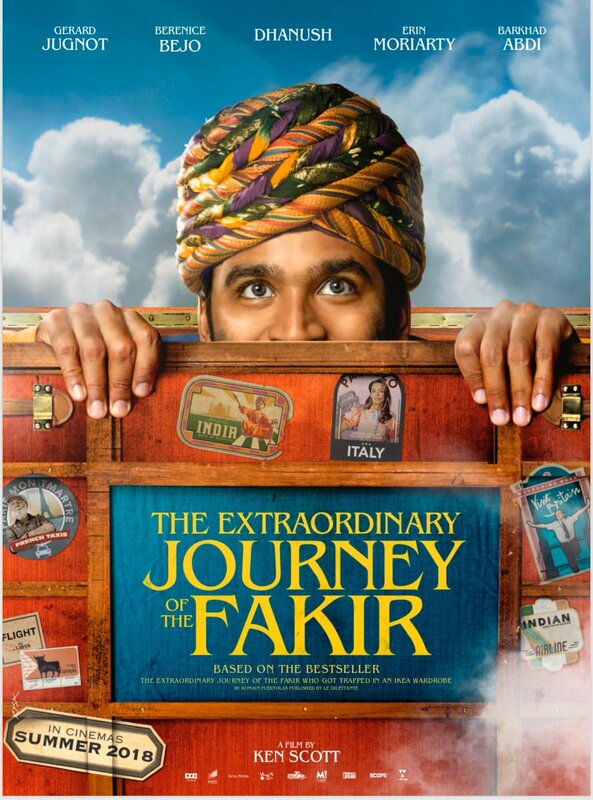 Then, there’s his Hollywood debut, The Extraordinary Journey of the Fakir, also being dubbed in Tamil as Vaazhkaiya Thedi Naanum Ponen. There’s also filming that needs to be wrapped up on Gautham Menon’s romantic action thriller, Enai Noki Paayum Thota, in the coming days. 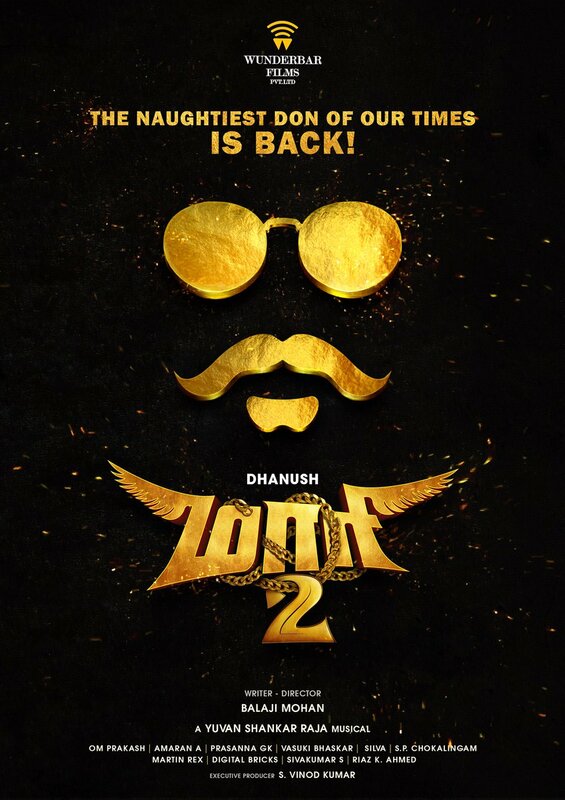 And finally, there’s Maari 2, which also is one of the most exciting projects this year.